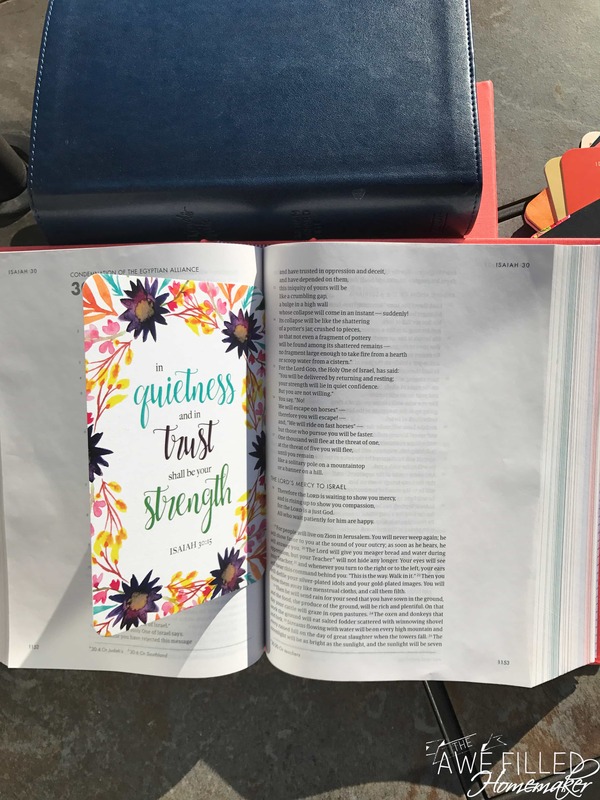 I love writing the Scriptures and if you have spent anytime on my website before at all, you know that I have a monthly Journal Through the Bible study right here! I am a huge fan of a study method that allows you to set aside time to reflect on what the Words is saying. 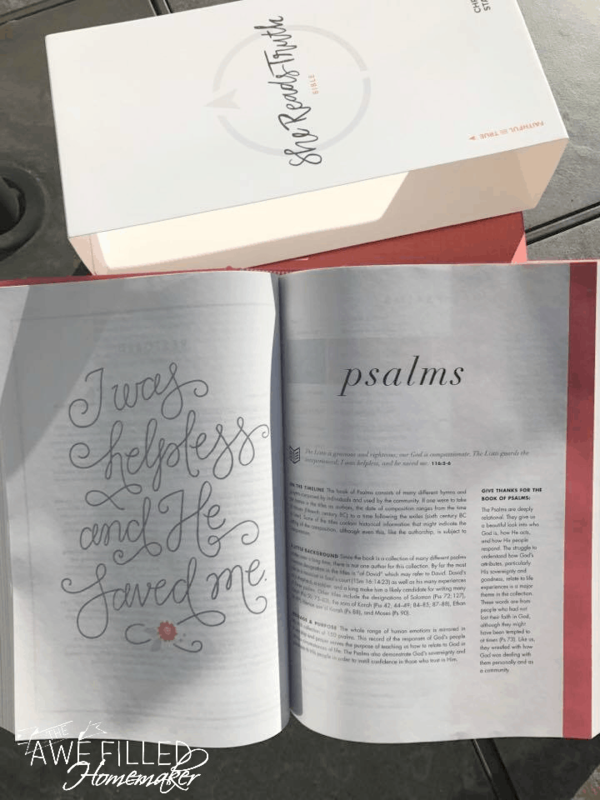 Most Bible Journalers find it the perfect way to really spend time in the word and feel connected with the Lord. Join: Journal Through The Bible, Awe Filled Homemaker, and Christian Feminine Homemaking Chat on FB! For as long as I can remember I have used my Bible to take notes in the margin. However, one of the issues is that many Bibles have just don’t have enough room. Then Journaling Bibles came out and whether you use your Bible to draw and paint what the Lord us saying to you, or you use it to take notes- there are so many options nowadays! In just a second I am going to share with you a few of my FAVORITE Bibles! PLUS, I just adore illustrated faith and you have to check out their new stuff! More on that below though! Over the last six months, my craft supply stash for Bible journaling has grown considerably! I just can’t help but have fun pens, washi tape, stencils and more to make my Bible Journaling my personal artistic expression! 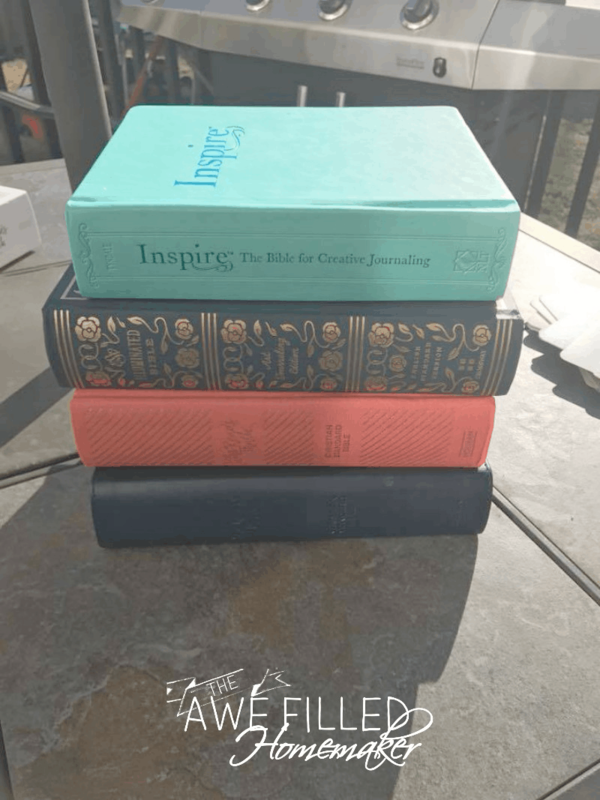 I wanted to share my Top 10 Christmas items for Bible journaling if you have someone in mind you might want to shop for this holiday season! 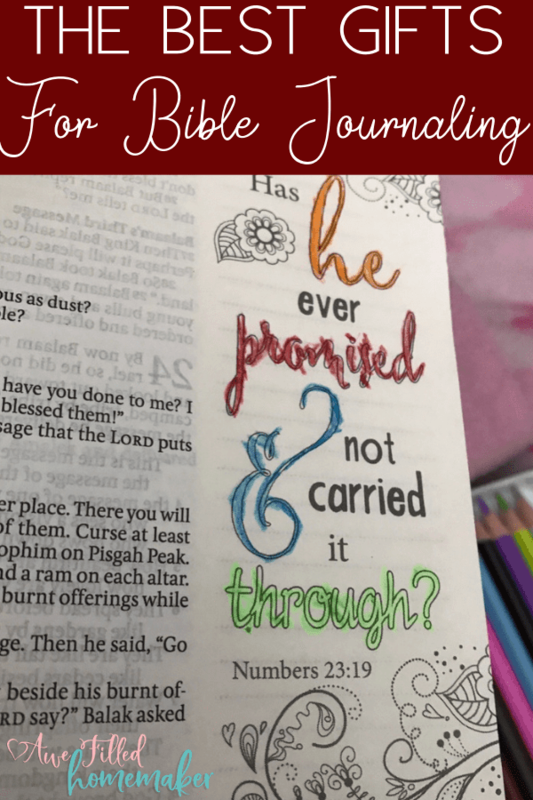 Bible journaling is amazing and I think anyone would enjoy these items below. 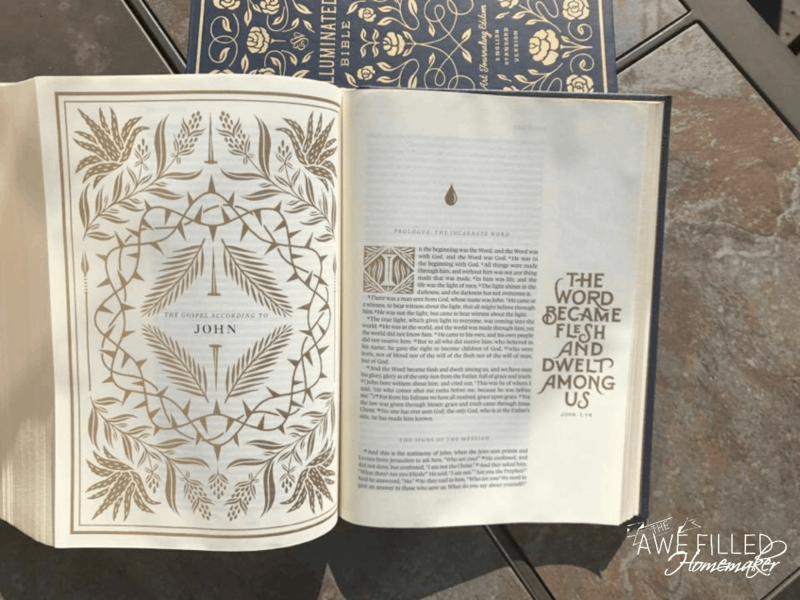 The ESV Illuminate Bible– Let me say that this Bible is absolutely stunning! If you don’t believe me, just look at the pictures of it! They really do NOT do it justice! It leaves a lot of room for you to personalize to fit your needs. 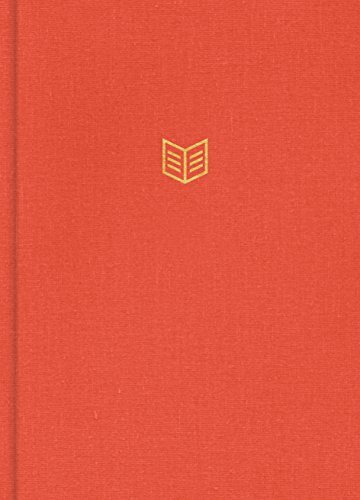 The She Reads Truth Bible really is such a beautiful book and I have mentioned this one several times here before on here. It features uplifting and faith lifting devotionals that can help you go deeper in your walk with the Lord. 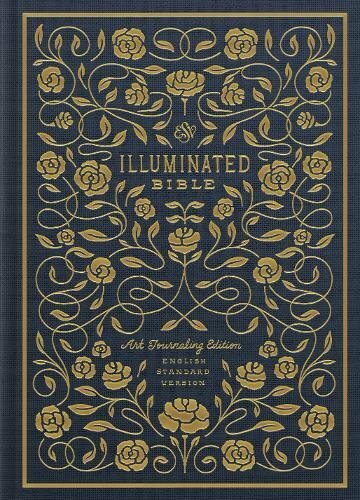 It is very artfully designed and just a stunning Bible. I really love the Poppy Linen, and the Blue Leather, those are my two favorites. I was recently sent the Poppy Linen from Front Gate Media to review and this is a must have gift if you or someone you know journals! 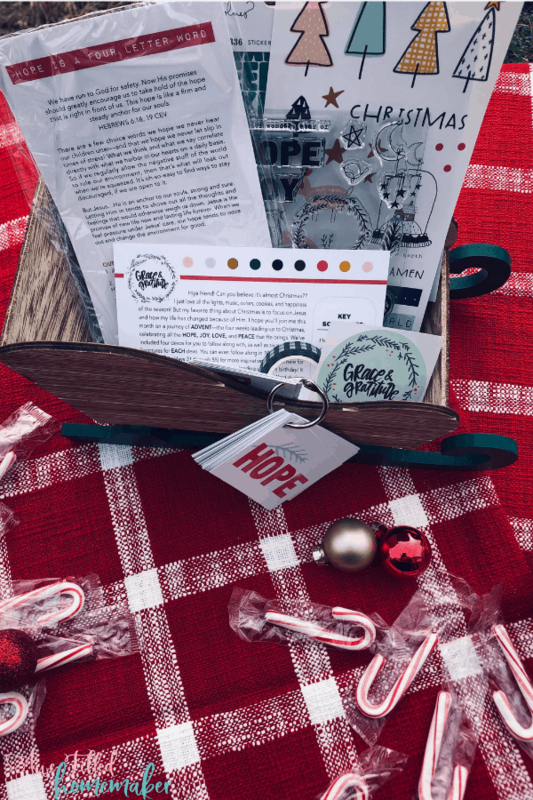 Daysprings Illustrated Faith ‘s 2018 Advent Kit. This kit is different than the Advent kit from 2017 and I am in love with it! I love everything from the black and white gingham washi tape to the portable study cards! seriously….you will not want to miss out on this kit. 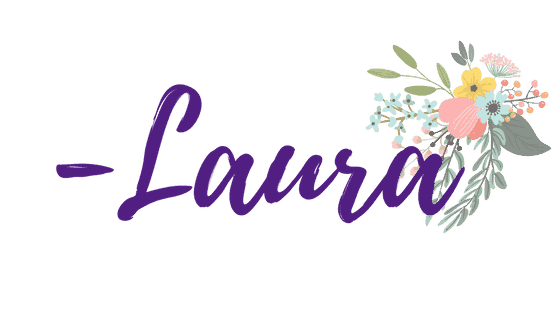 Today is your lucky day because below, I am sharing my kit reveal! Special thanks to DaySpring for my advanced kit. Watch the video below of my kit reveal! Also, like and subscribe to my you tube please! 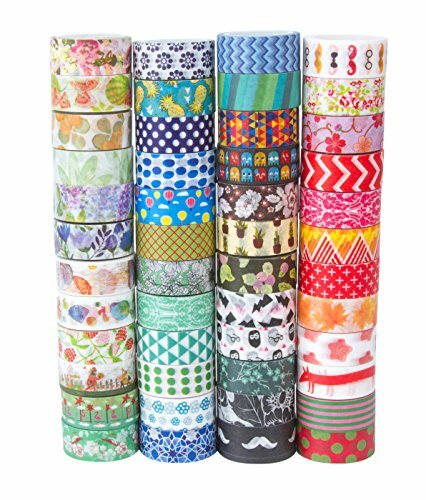 Washi Tape – I am absolutely in love with how a little washi tape can dress up your journal page. My stash of tape is growing more and more each month. 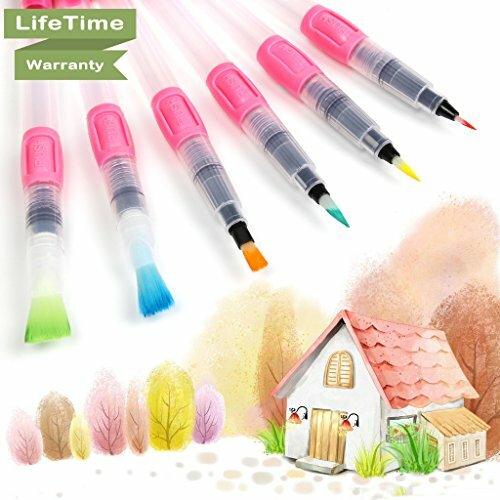 Water Brush Pen – These pens really allow you to make beautiful scriptures stand out as you write them out. 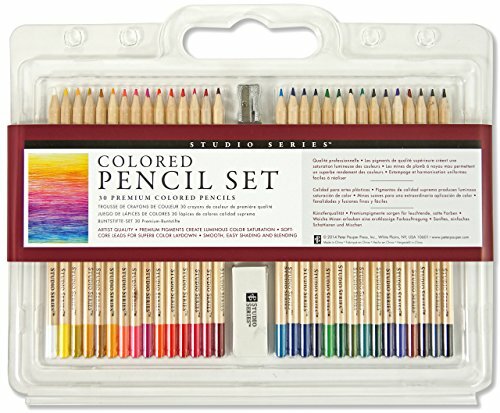 They are calligraphy pens and are perfect for your journaling. 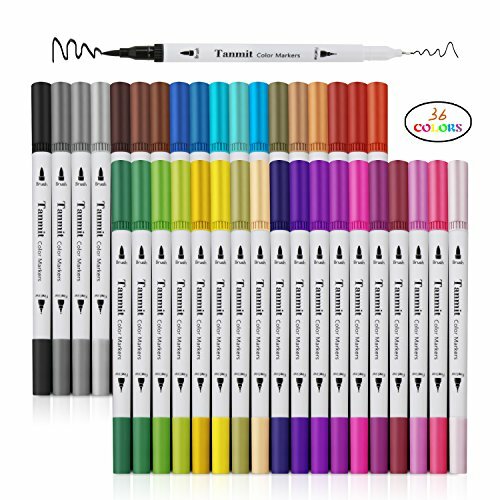 Dual Tip Markers –These pens are always great because one side is thicker an the other is very thin. It makes it very versatile when you work. 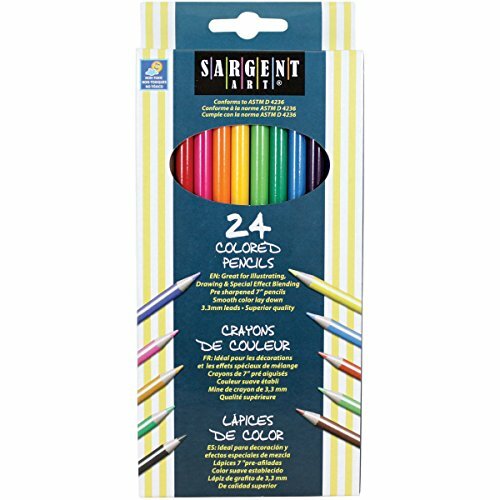 Whether you want to write or draw and color in, these markers work beautifully. Faith Stickers–Having some uplifting and inspiring stickers are always fun too! You can find so many different designs and colors of stickers that will just make your journal pages pop. 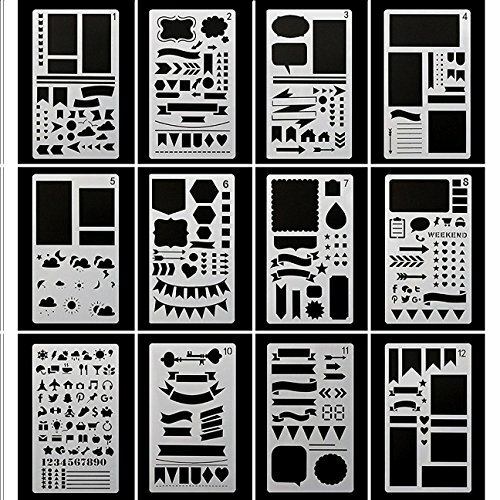 Stencils– These stencils are plastic and very durable, which I love. 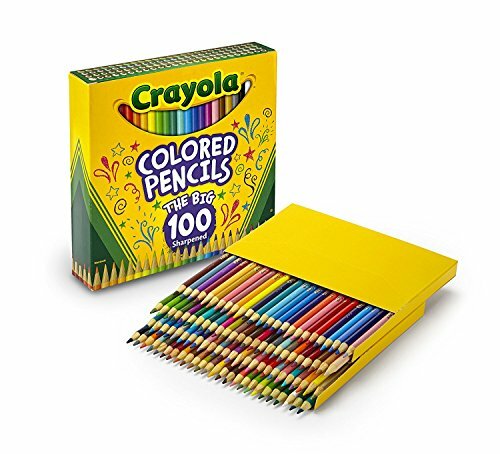 They work great and I love how many options you get in the package. 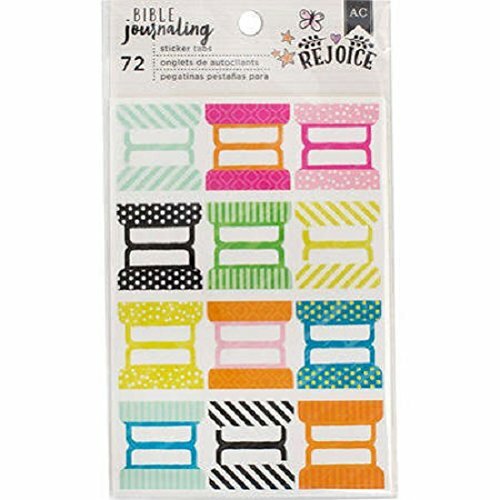 Sticker Tabs– These sticker tabs can really dress up your journal or even your Bible. I love the bright colors and fun designs printed on them. 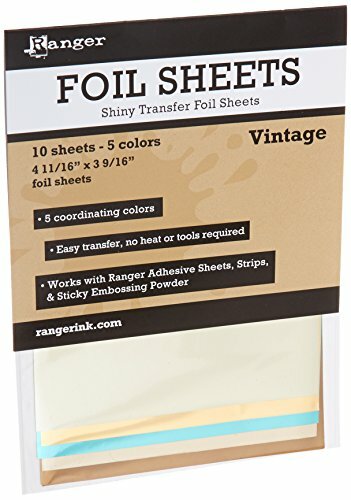 Foil Sheets–Really adds a bit of shine to your page with these foil sheets. I don’t use them a ton but they are fun to use from time to time! 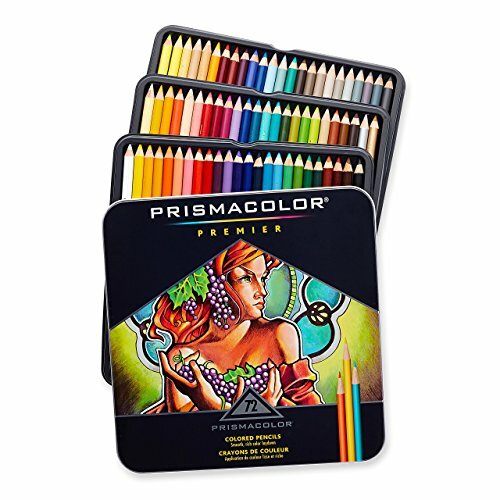 Colored Pencils – I love working with the pens up above, but colored pencils are one of my favorite journaling tools! It’s easy to both color in small details and blend color in large areas. They’re so versatile! I hope you found some great and inspiring ideas for the Journaler in your life. 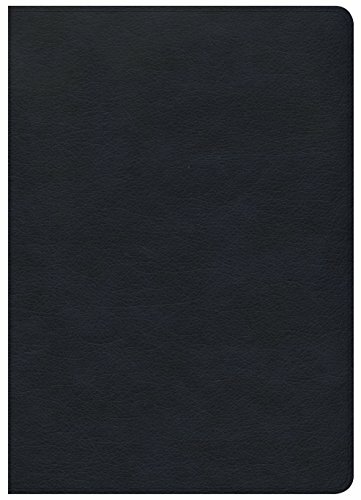 If you are someone who loves to Bible Journal or Write the Scriptures, what gift do you most want? Is it a new Bible? New Illustrated Faith goodies like their kit of the month? I’d love to read below in the comments what is on your wish list!